Bill Ernest, a 12-year Disney veteran has been promoted to Executive Vice President and Managing Director of Hong Kong Disneyland Resort. Ernest, who is currently Senior Vice President and Managing Director of Operations, will report to Walt Disney Parks and Resorts Chairman Jay Rasulo, and replaces the group’s outgoing Managing Director Don Robinson, who has been named President of Baha Mar Resorts in Nassau, Bahamas. Ernest joined The Walt Disney Company in 1994. Throughout the last 12 years, he has held several leadership positions and brought a wealth of experience in managing hotels and operations within the company. 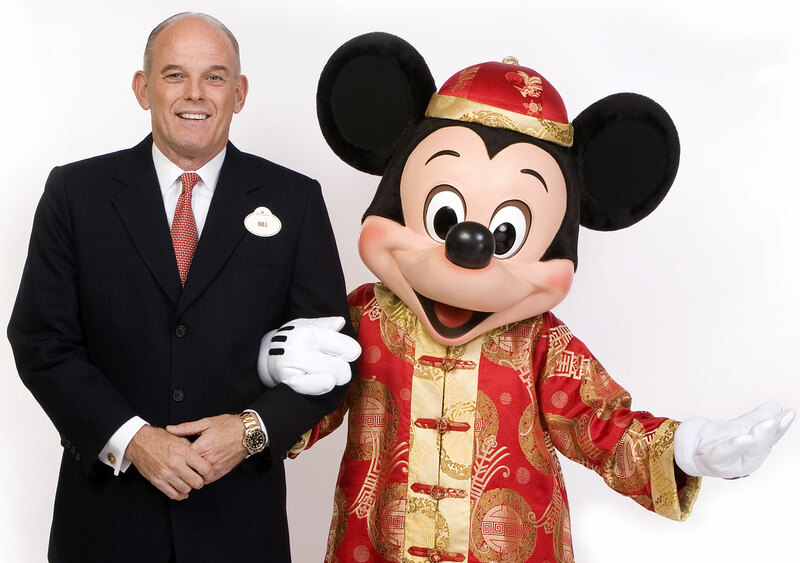 Prior to assuming his position for Disney’s first theme park in China, Ernest was Vice President of Operations and Support for Disney Cruise Line. While there, he was instrumental in launching Disney Cruise Line in Florida in 1998. Under his leadership, Disney Cruise Line enjoyed tremendous success with some of Disney’s best guest satisfaction ratings. Ernest gained hands-on experience in managing resort operations at Walt Disney World when he served as Vice President of Resorts Operations in 1997. In 1996, Ernest, a veteran in the hotel industry, was appointed General Manager of Disney’s Caribbean Beach Resort and Disney’s All-Star Resorts at Walt Disney World. Prior to Disney, Ernest opened more than 40 hotels for the Marriott Corporation in the United States. He became the Market Leader of Residence Inns Courtyards and Fairfield Inns, leading a team of 25 hotels. Ernest received his Bachelor and Master of Science Degrees in recreational management from Southern Illinois University. He enjoys long-distance running, swimming and bicycling. Bill is married and has two children.